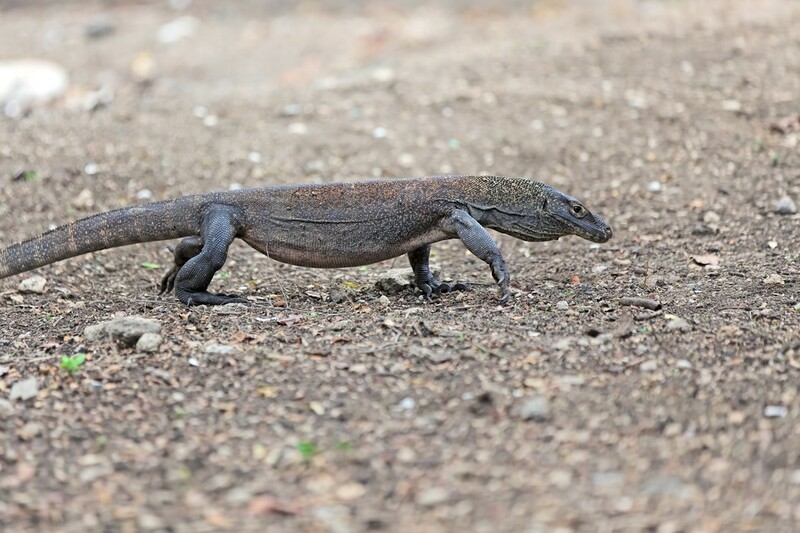 The Surabaya Zoo has announced that 11 Komodo dragons were born from late February to early March. “The arrival of the 11 newborns brings the Komodo dragon population at the zoo to 76,” said Surabaya Zoo public relations head Wini Hustiani on Sunday. Antara reported that the hatchlings came from eggs laid by three Komodo dragon mothers – Genok, Juminten and Agustin – at the zoo. “A male, Boi, mated with Genok and Juminten, while Agustin mated with Home,” Wini said. She explained that the three females laid 28 eggs. However, only 11 eggs hatched between Feb. 27 and March 10. “There are several reasons why only 11 eggs hatched. One of them is a lack of nutrition, caused by the mother,” she said. The Komodo dragons at the zoo give birth from February to March. “The mating season lasts from July to August,” she added.